EFF, as part of a coalition of over sixty other human rights groups led by Human Rights Watch and Amnesty International —still have questions for Sundar Pichai, Google’s CEO. 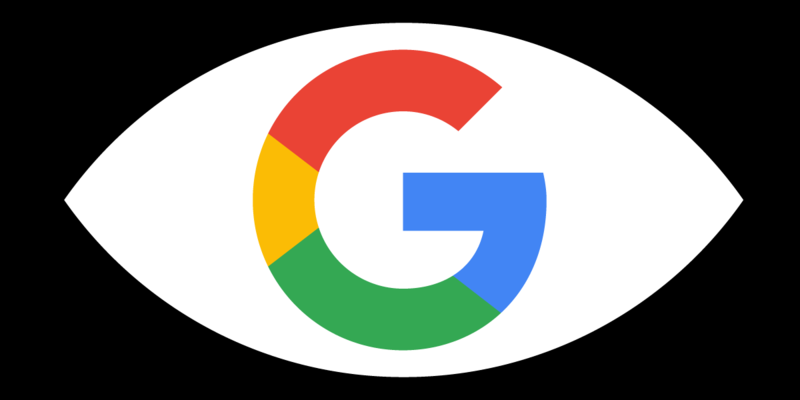 Leaks and rumors continue to spread from Google about “Project Dragonfly,” a secretive plan to create a censored, trackable search tool for China. Media reports based on sources from within the company have stated that the project was being readied for a rapid launch, even as it was kept secret even from Google’s own security and privacy experts. These stories undermine the vague answers we were given in previous correspondence. On the eve of Pichai being called before the House Judiciary Committee, we have re-iterated our profound concern, and jointly called upon Google to halt Project Dragonfly completely. Silicon Valley companies know how dangerous it can be to enter markets without considering the human rights implications of what they do. A decade ago, following Yahoo’s complicity in the arrest and detention of journalist Shi Tao, and Google’s own fumbles in creating a Great Firewall-compatible search service, companies like Microsoft, Google, and Yahoo agreed to work with independent experts in the Global Network Initiative to stave off the use of new technology to conduct human rights violations. Members of the U.S. Congress concerned about Google and other tech companies’ co-operation with other governments, have been supportive of this open, cautious approach. If that description is accurate, Google is throwing out not just human rights experts and Congress’ own advice regarding its entry into China; it’s throwing away its own engineers’ guidance. Facilitating Chinese authorities’ access to personal data, as described in media reports, would be particularly reckless. If such features were launched, there is a real risk that Google would directly assist the Chinese government in arresting or imprisoning people simply for expressing their views online, making the company complicit in human rights violations. This risk was identified by Google’s own security and privacy review team, according to former and current Google employees. Despite attempts to minimize internal scrutiny, a team tasked with assessing Dragonfly concluded that Google “would be expected to function in China as part of the ruling Communist Party’s authoritarian system of policing and surveillance”, according to a media report. It was Google’s engineering-led management that changed its mind about entering the Chinese market a decade ago. Back then, it stepped back from tying Google’s future to that of China’s surveillance state. That took bravery, and a deep understanding of the power and responsibility the company’s team bears when wielding its technology. We hope their CEO shows similar bravery tomorrow in coming clean about Project Dragonfly to the Judiciary committee, and not hide behind vague descriptions, and promises that are made in public, but broken in secret.